Opt for this amazing wallet presented by Lavie which will be a great choice for your accessory collection. 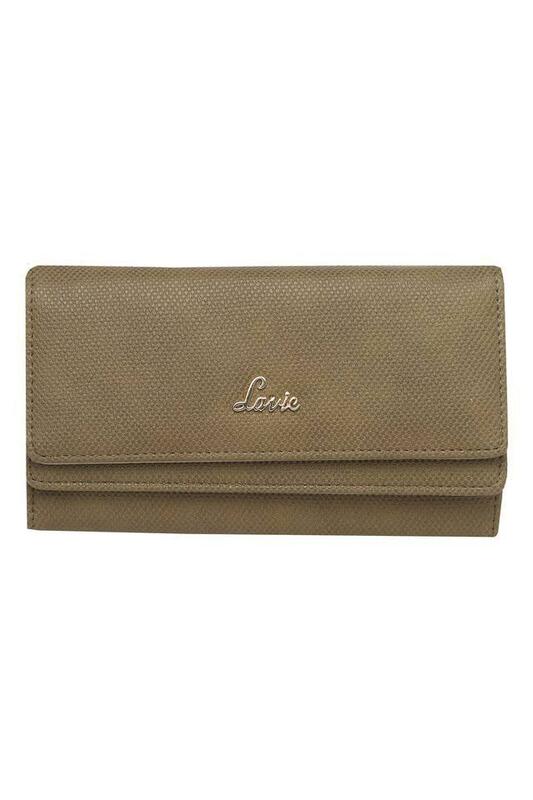 It is crafted from synthetic leather that makes it a durable option to invest in. 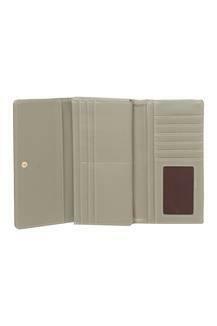 It also features multiple card slots with an outer slip zip pockets to carry your cash and cards systematically. Immaculately crafted to carry your monetary essentials with ease while going for any casual outing, this wallet will surely accentuate your style statement. 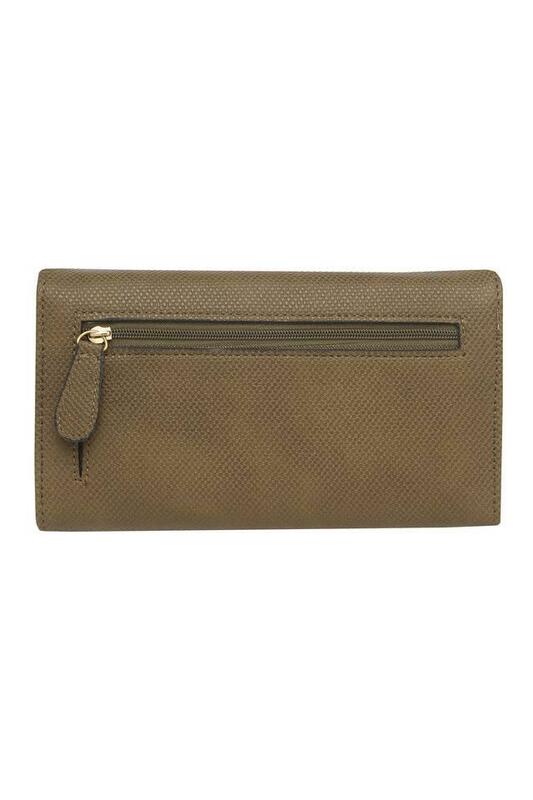 The snap closure will keep your belongings safe.